Hotel Rita is one of my favourites (yes, another one!) and there are multiple reasons for it – the AMAZING sea views, the stylish décor and the fabulous cocktails are just a few! 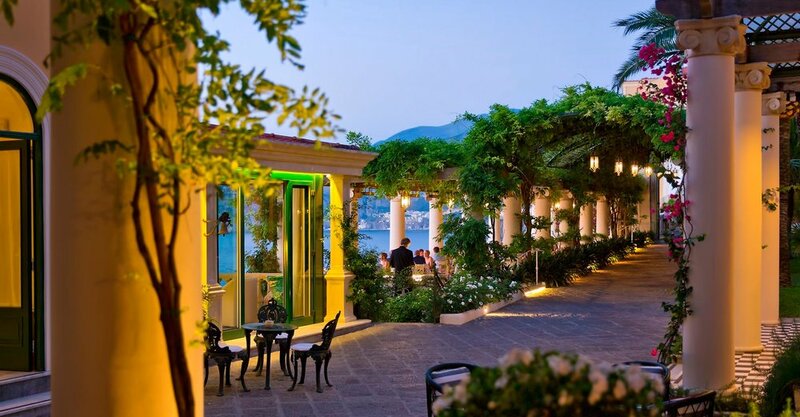 One of the only 5* hotels in Sorrento, the wedding offerings are very reasonably priced. Accommodation on the other hand is a little more pricey, however there is no requirement to take bedrooms. The hotel has sea-view terraces at both the front and the back of the venue and your party size will determine which is most suitable. Hotel Rita is ideal for intimate elopements, or large wedding groups looking for a sophisticated evening. 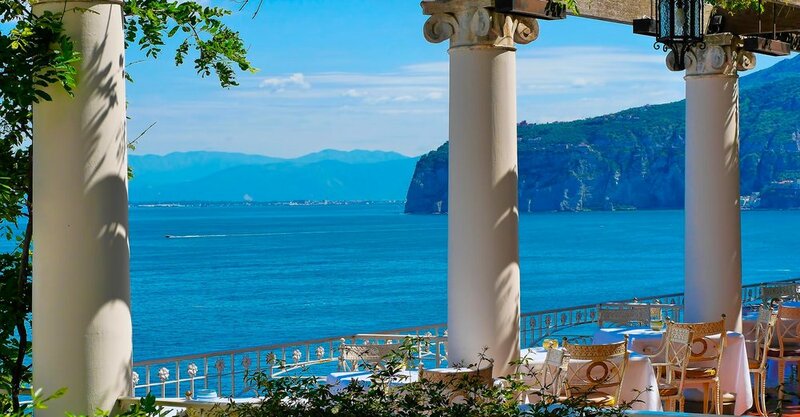 Hotel Rita is just a short walk from the Sorrento Cloister if you're having a civil ceremony, or if you prefer to have everything in the one location then a beautiful symbolic blessing can be organised overlooking the sea. The staff are all fantastic and ensure everything is well taken care of on your wedding day.